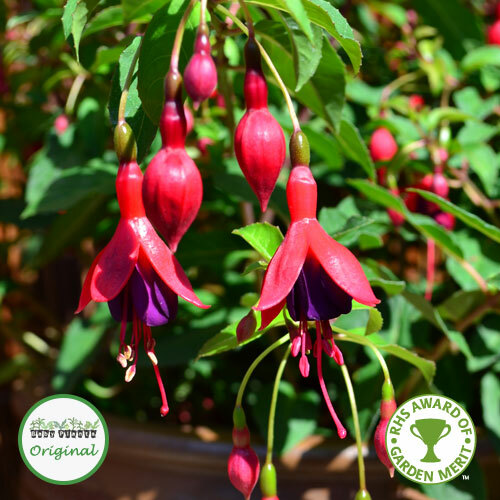 A highly recommended variety! 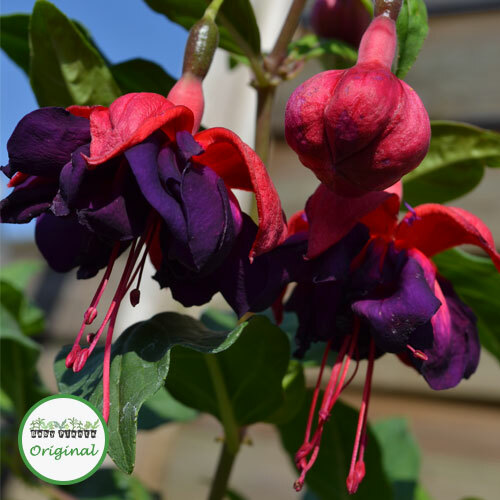 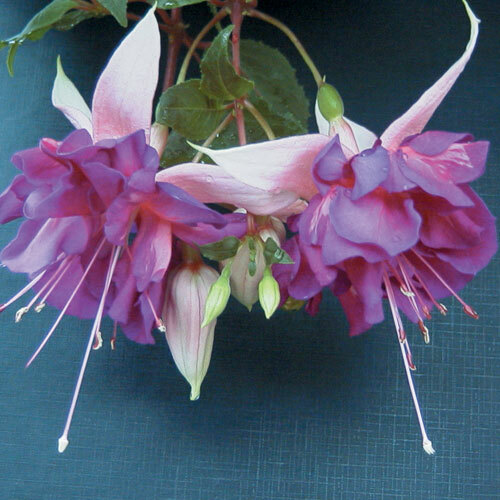 Voodoo is a stunning trailing Fuchsia with large double flowers. 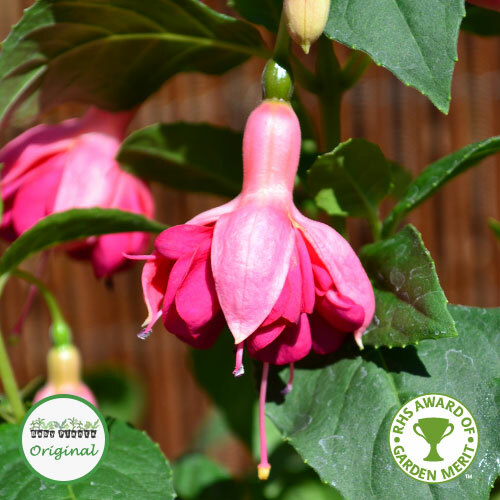 We think it looks best planted in solo hanging baskets where you can fully appreciate its beauty. 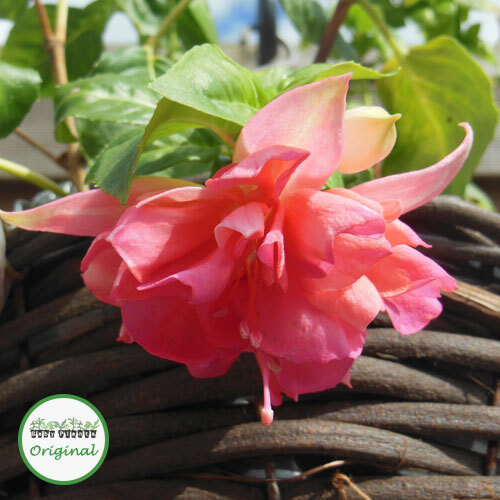 Use 3 plugs to fill a 12″ or 30cm basket.